Looking for a tool to help you engage your students in learning? To help prepare them for their future careers? To help make STEM learning fun and to teach subjects across the curriculum? To help all students succeed? 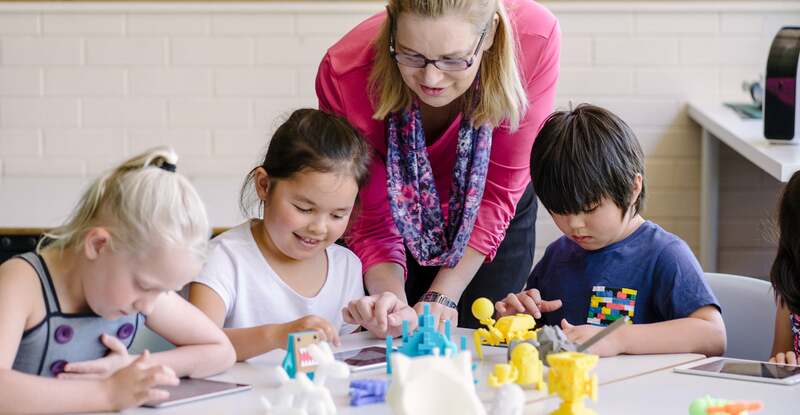 Makers Empire helps busy teachers harness the power of 3D technology to make K-8 classroom learning fun whilst teaching students important Design Thinking, STEM and 21st-century skills. Makers Empire makes learning design and technology concepts fun for students whilst also providing you with the tools and resources you need to cover the required Design & Technology standards. Our 150+ engaging lesson plans and in-app challenges are aligned to the American Common Core, the Australian Curriculum, Next Generation Science Standards and ISTE Standards for Educators. Watch the first video to learn how educators are using Makers Empire to teach Design Thinking, STEM subjects and 21st-century skills in a fun and engaging way. Watch the second video for an introduction to Makers Empire 3D software. Learn about challenges and tutorials, 3D game creators like Maze Mania, creating design missions for students, and levelling up. 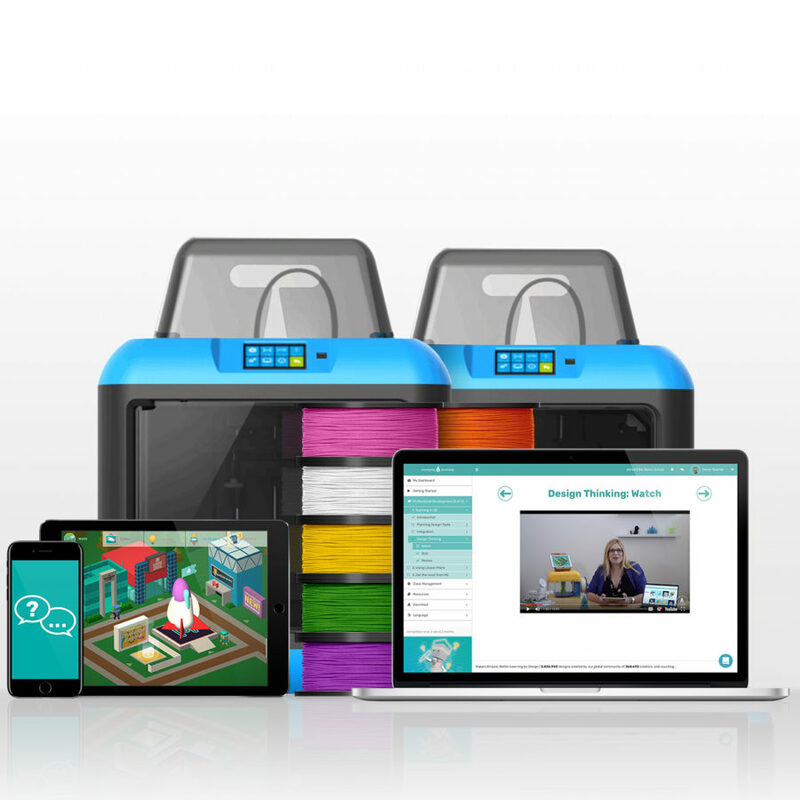 Watch the third video for a tour of the Teacher’s Dashboard, where you can view, comment on and download students’ designs for 3D printing, manage student accounts, classes and designs, browse the lesson plan library and create your own lesson plans. Makers Empire engages all students, including reluctant learners, students with special needs and students with disabilities, so every child in your class can succeed and learn at their own pace and skill level. 12,000+ educators are using Makers Empire as an everyday teaching tool to improve student understanding, engagement and performance and to teach subjects across the entire curriculum. 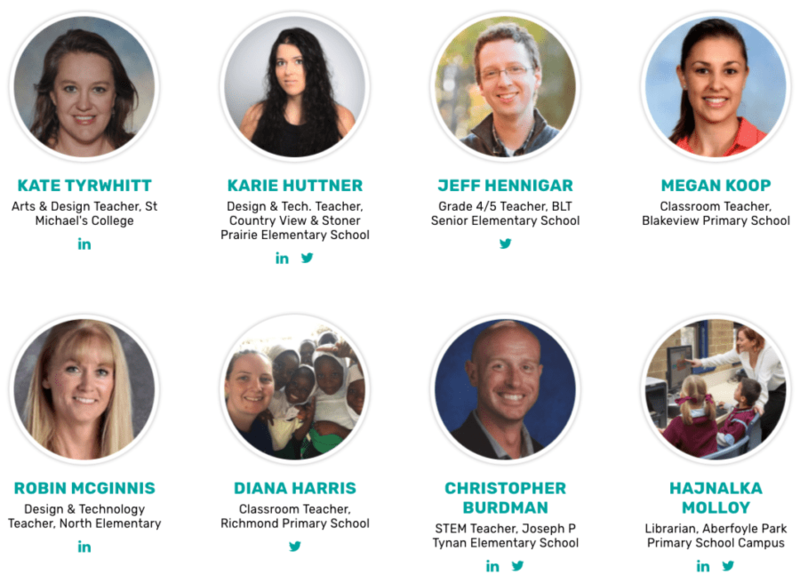 Discover their classroom experiences, challenges and successes through videos, interviews, testimonials, case studies, our ambassador program and Facebook group.